New faces at EVO Portland! Home / Community / New faces at EVO Portland! Here at EVO Portland we are evolving everyday. With that comes changes, and new faces. 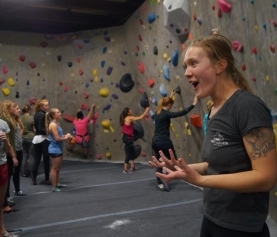 As we grow and evolve we have to add more dedicated climbers to our staff roster to help support our growing community. In this blog we will be featuring some new staff members you’ll be seeing around during your next trip to EVO! Rick began his love of the great outdoors at a young age camping, hiking, and scrambling. Slowly, those foundational skills began to take shape into mountaineering and alpinism. Since then, Rick has grown to love all things vertical. 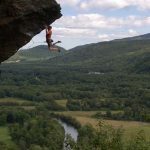 While he has only been bouldering and indoor rock climbing since 2015, he has spent the better part of the last 10 years four season hiking, winter camping, mountaineering, ice climbing, and mixed climbing. 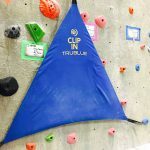 His goal is to combine a well rounded knowledge of all climbing mediums, tools, and protection in order to become a skilled and safe alpinist. 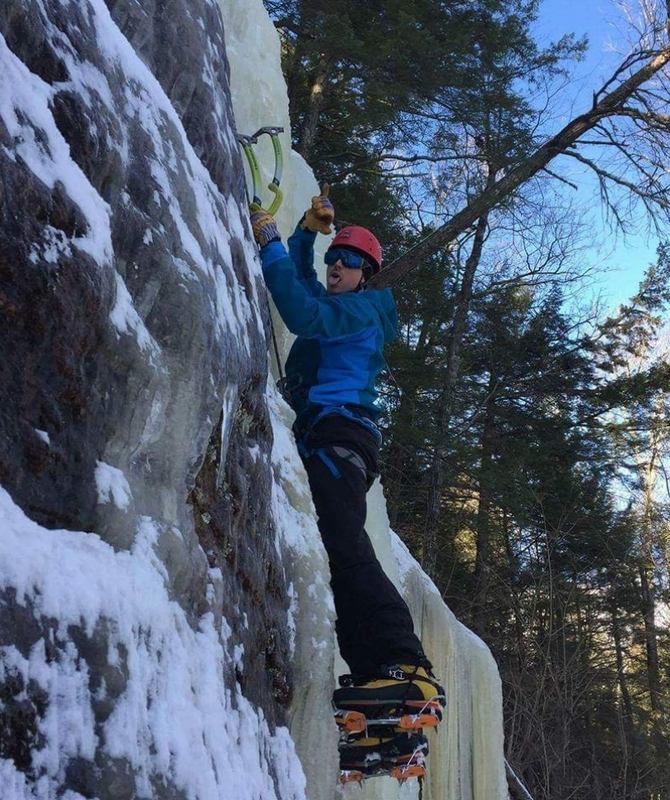 He recently joined the Evo Portland team because he wanted to combine his love for climbing with his passion for teaching and facilitating skills and growth in others. 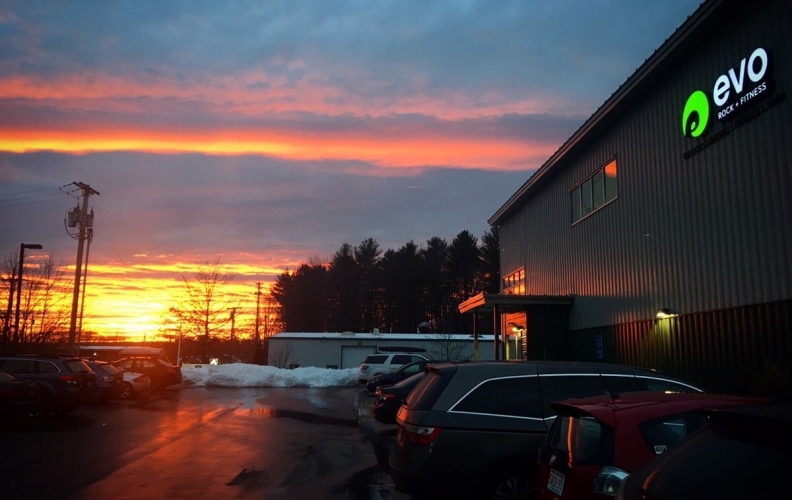 Rick also has over a decade of experience in the mental health profession, is a nationally board certified counselor, and is licensed in the state of Maine as a clinical counselor. When he’s not climbing he enjoys spending time with his wife, 2 year old daughter, family, friends, and hacking away at DIY projects at home. 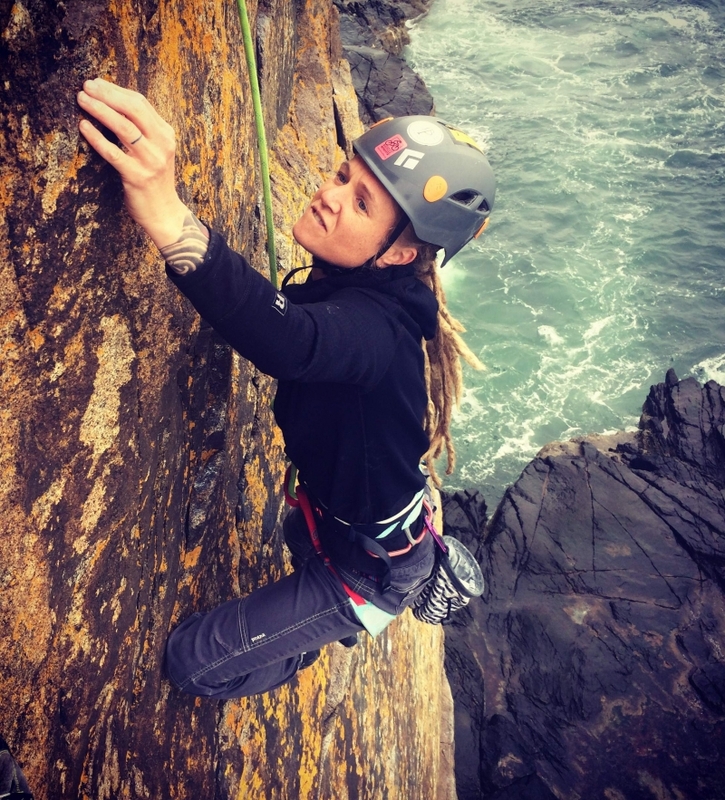 Alison began her career in rock climbing at Earth Treks Climbing Centers in 2010 after spending many years climbing outside and inside with friends. 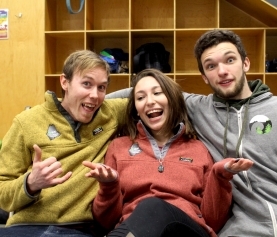 She played many roles at Earth Treks including outdoor guiding, indoor instruction of all levels, route setting, as well as being the Assistant Director. 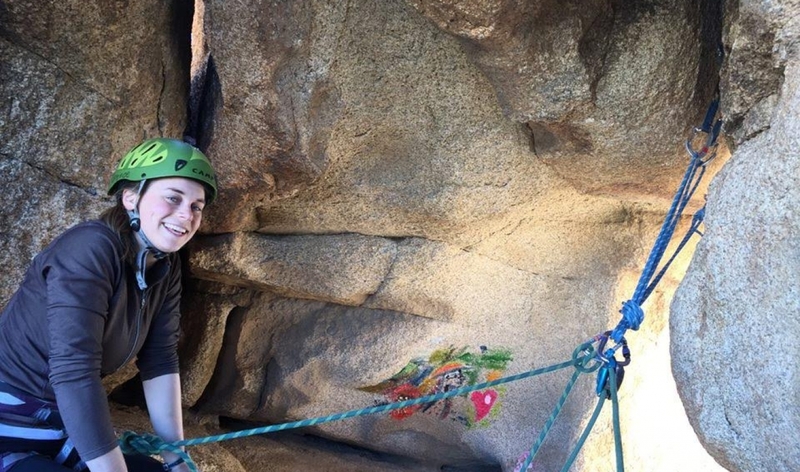 Alison moved to Maine to help open Salt Pump Climbing Co. and further her climbing career. 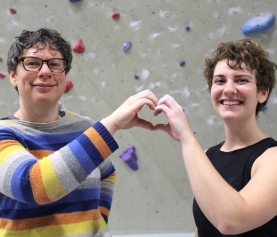 Since then she received a USAC Level 1 route setting certification as well taking on a career in Climb Market Sales at Sterling Rope Co. Alison is excited to continue her instructing, coaching, and route setting career at Evo. When not climbing, you can find her playing the mandolin or drums, or flying around on her mountain or fatbike.